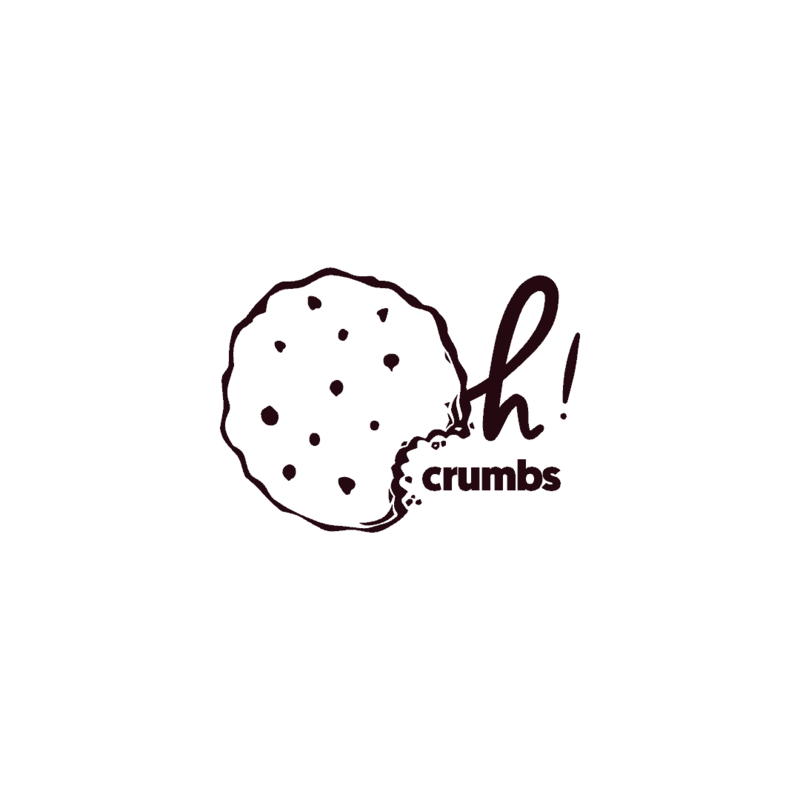 Oh Crumbs Cookies is an online cookie company that sells personalised cookies and biscuits. The client asked us to design a logo for the company and develop affordable packaging solutions. 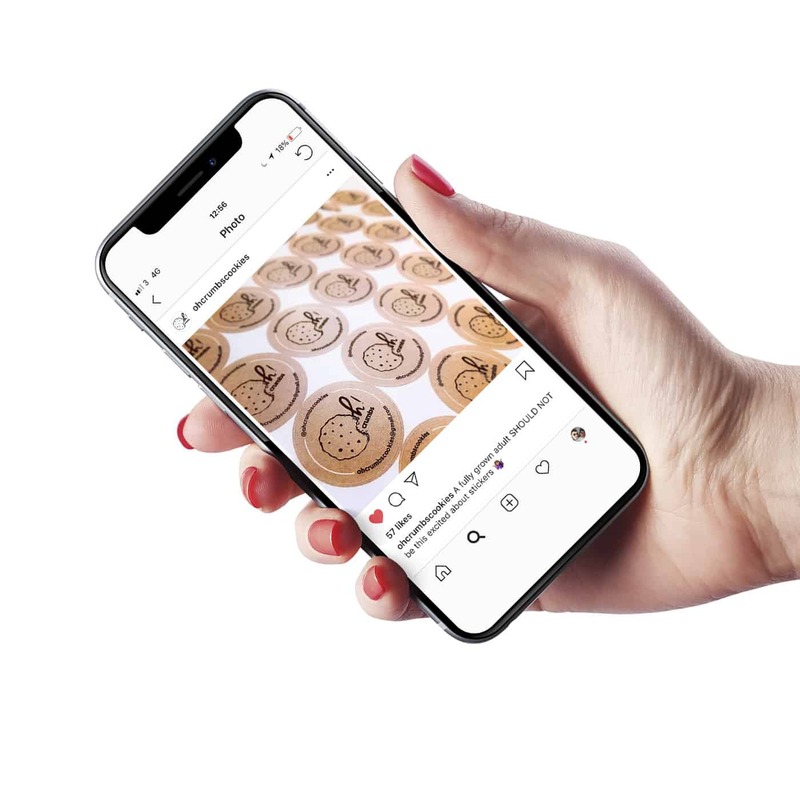 The client initially wanted an affordable solution to packaging their cookies. We offered a range of options at different price ranges. The client opted to use branded stickers which would be applied to a clear packaging – keeping the cost low.